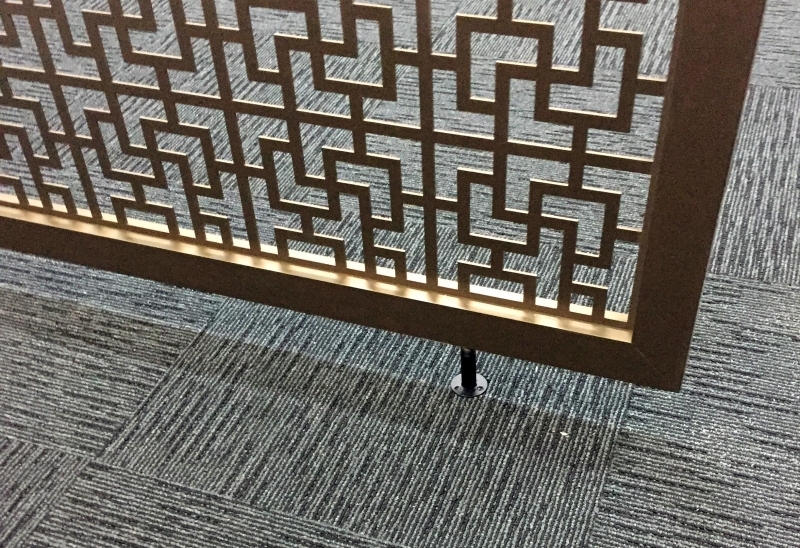 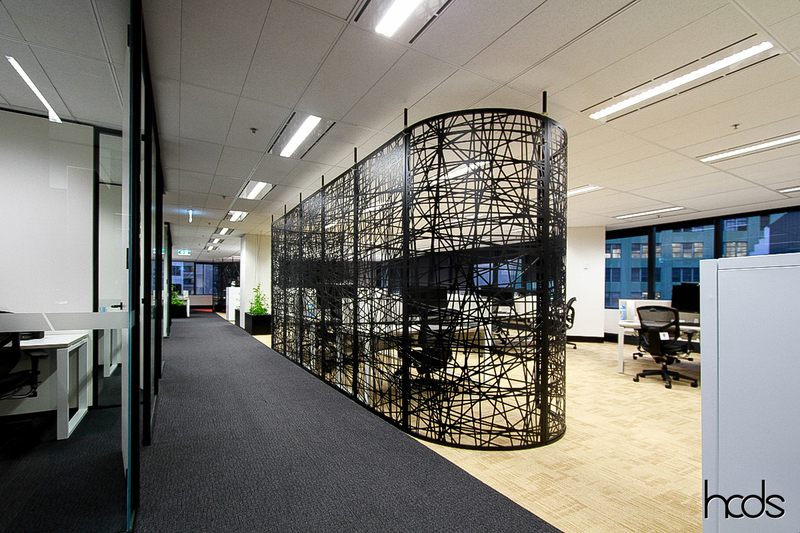 A visually stimulating work environment will create enthusiastic workers. 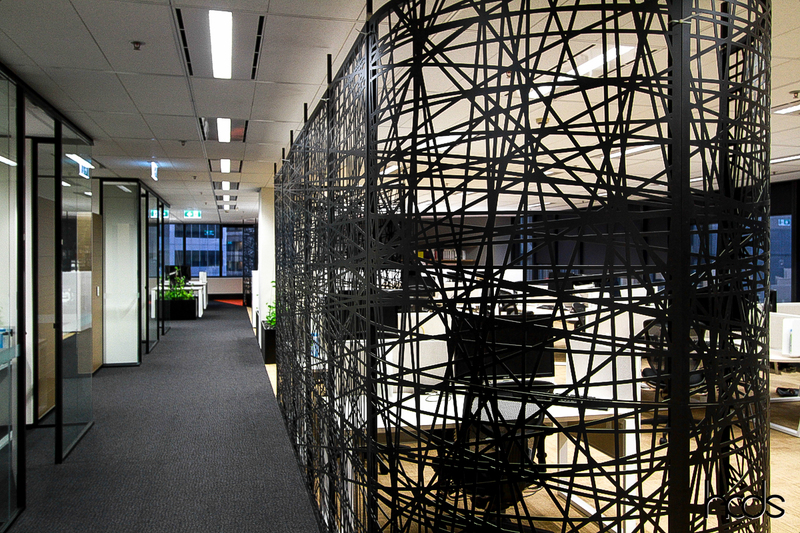 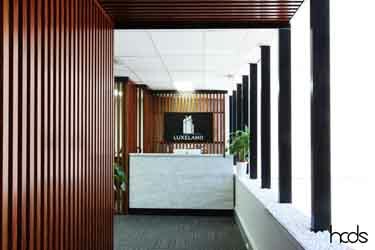 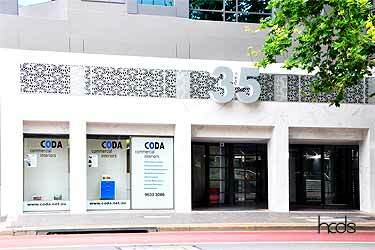 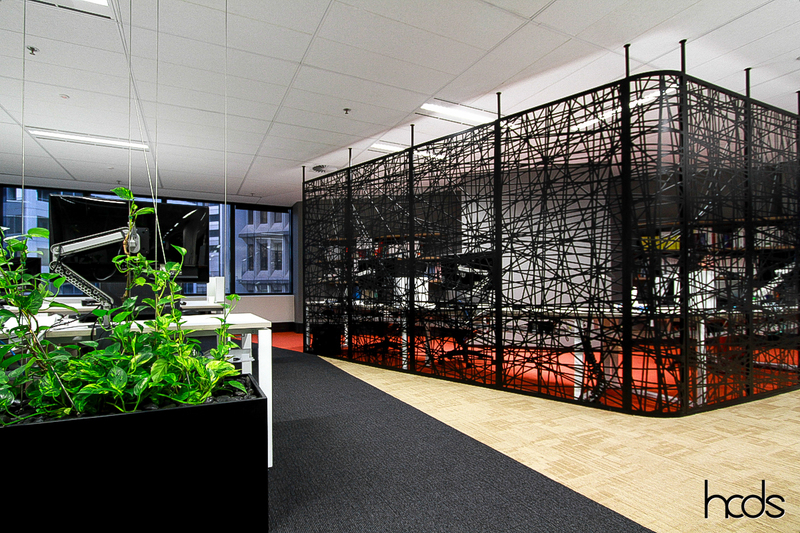 HCDS manufactured, supplied and installed several screens into one of Sydney’s top accounting firms. 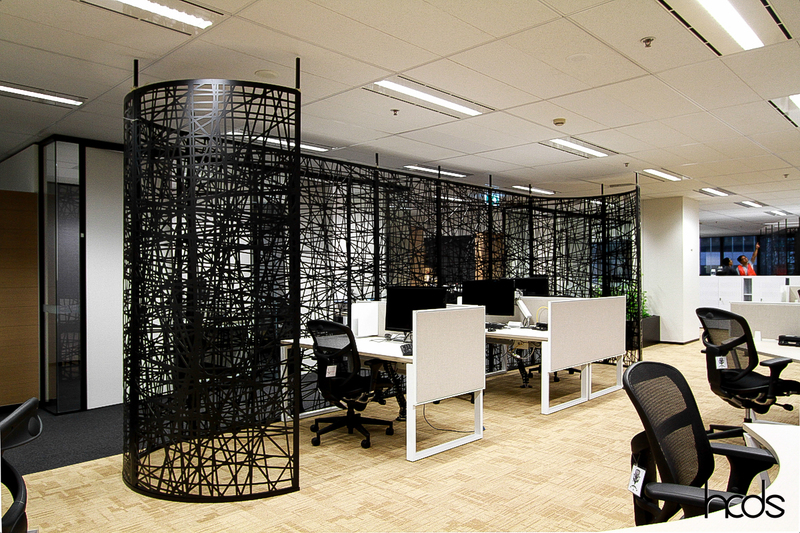 It was vitally important that the screens will fit into the existing office space. 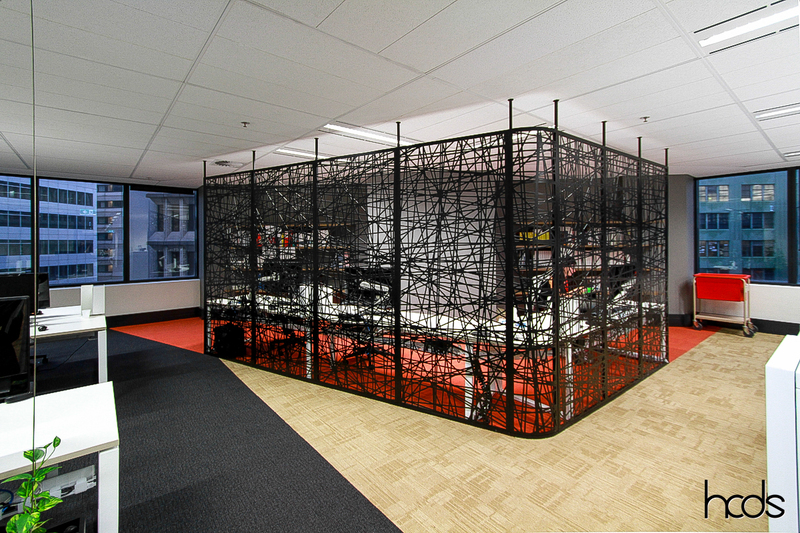 The screens were custom made to divide the office into zones of reading areas, locker areas, and office areas. 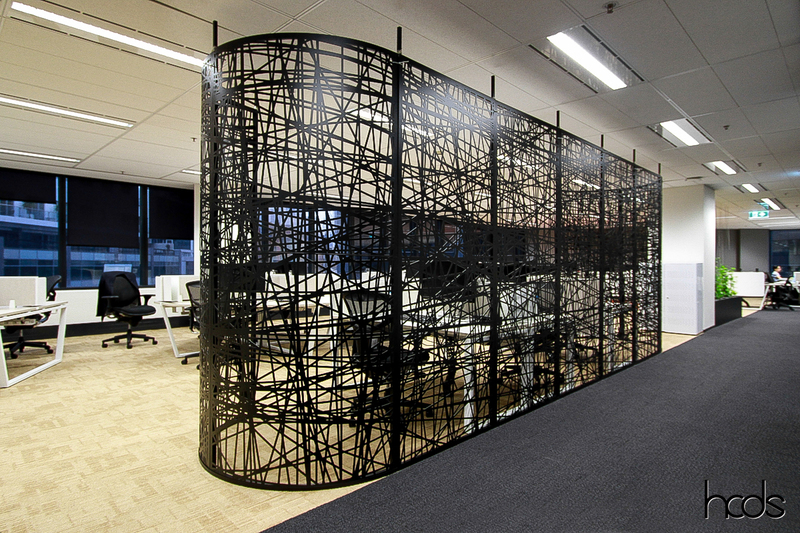 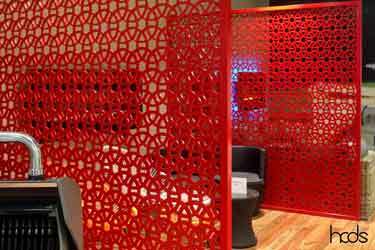 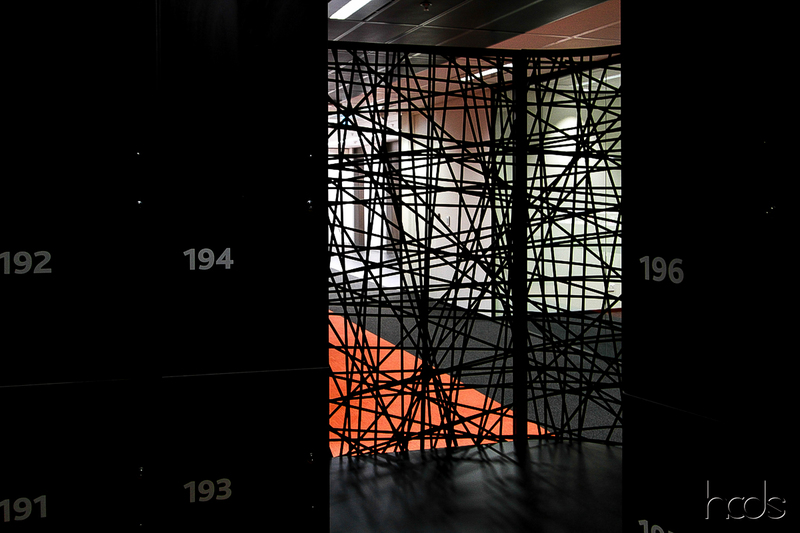 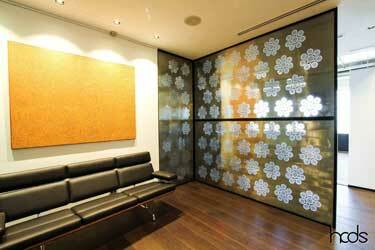 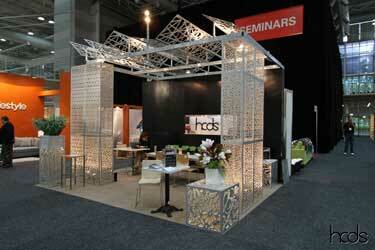 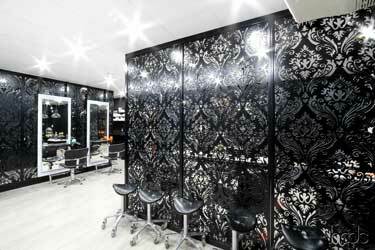 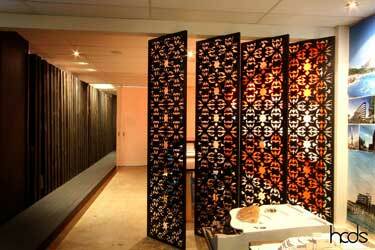 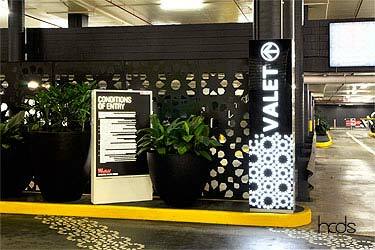 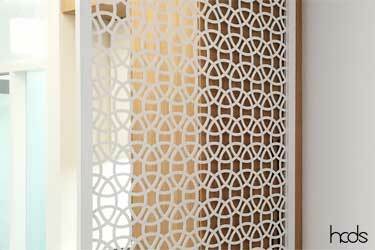 The screens are curved laser cut steel and are fixed with a specially designed panel ceiling fixing system. 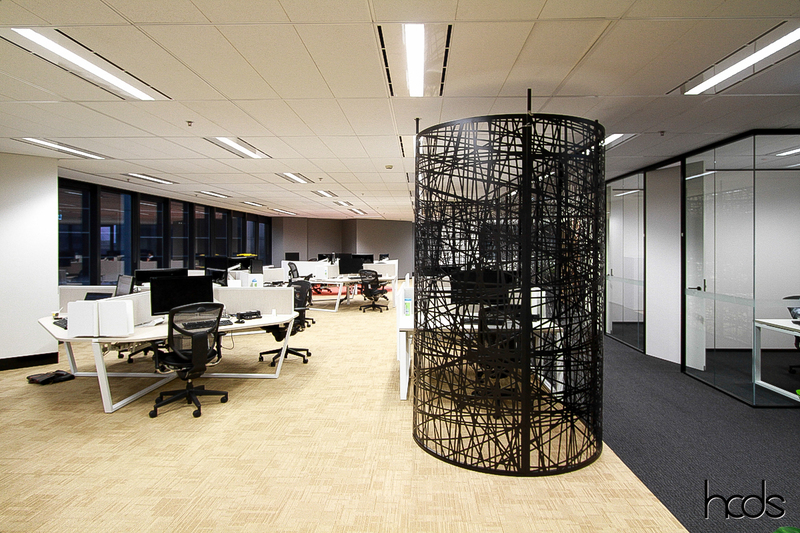 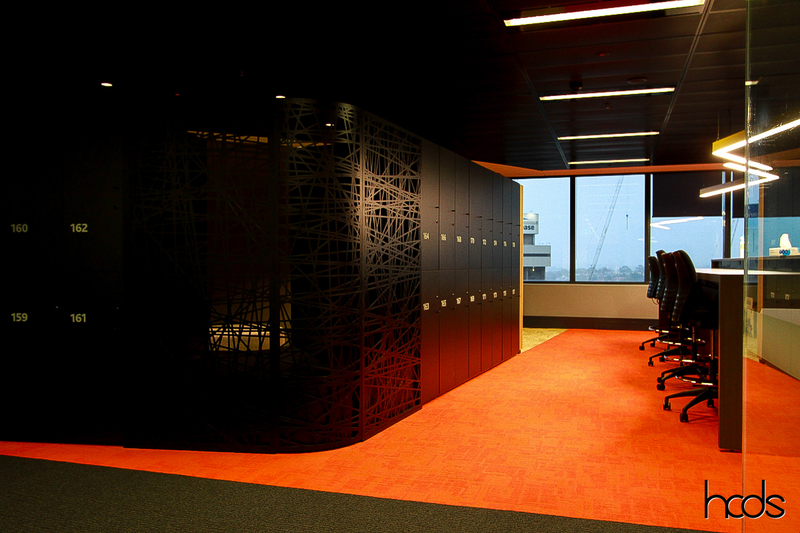 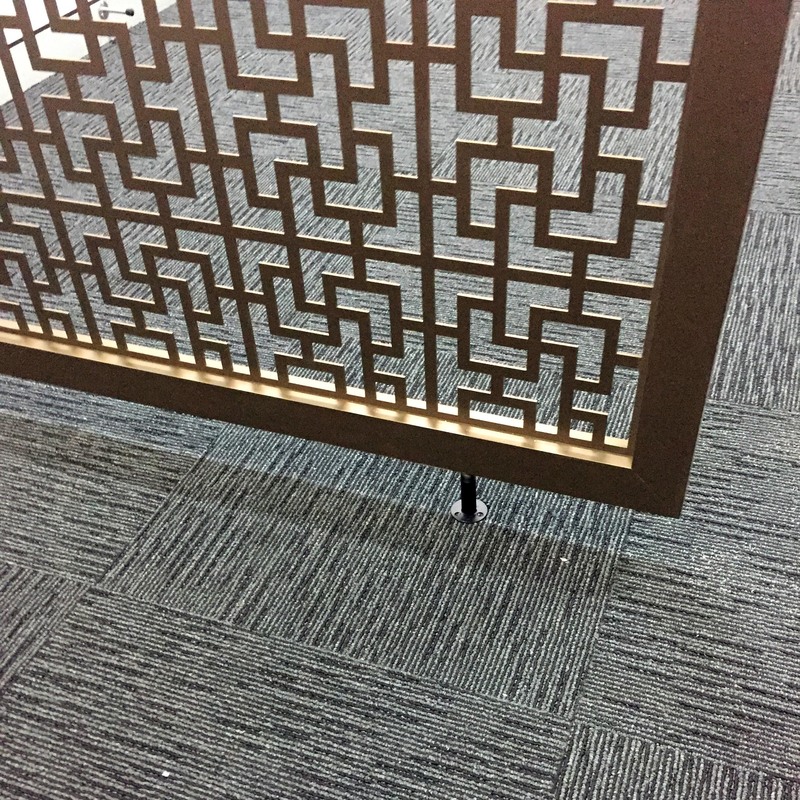 The black powder coat finish complements and contrasts the modern office interior to create a well finished look.